A review and demo on the Imorden 40 Inch Carbon Fiber Slider. 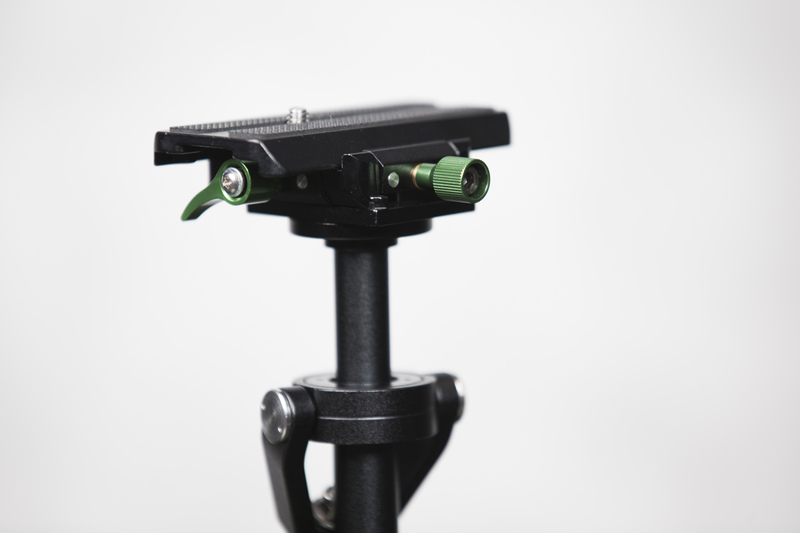 In addition to the review, I also discuss some tips and tricks on setting the slider up. 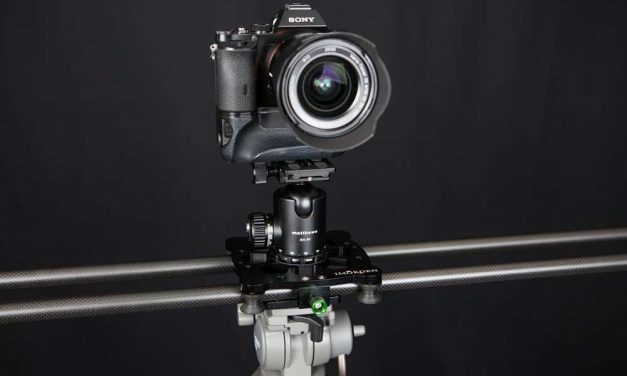 My review of the Imorden IR-02 Camera Shoulder Mount Rig, used with a Sony A7R and a follow focus. I give my thoughts on the rig, and include a setup video. A review and a few tips and tricks on the Imorden S40-A Stabilizer. I finally got my hands on a stabilizer for my Sony A7R. 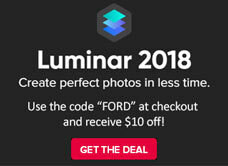 I’ve already used the A7R to shoot plenty of video, but I needed something that would help me capture hand-held shots. 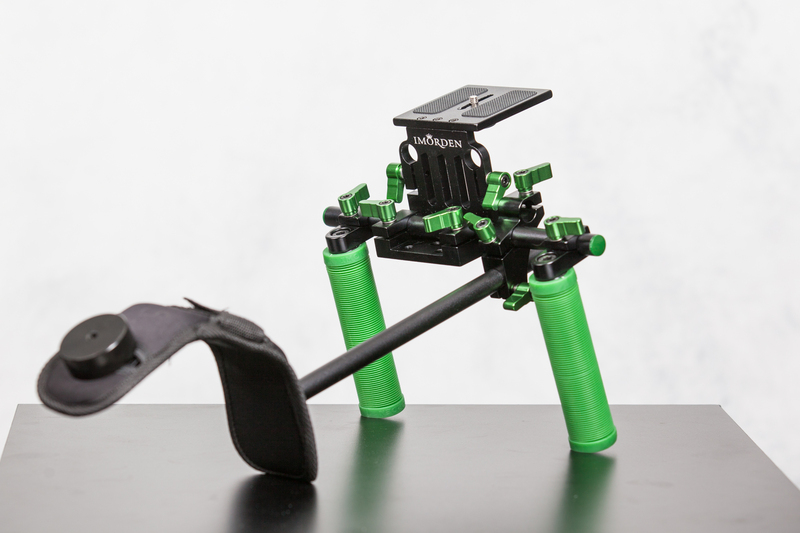 I went with the Roxant Pro Steadycam camera stabilizer – this is my review on it. A quick rundown of using a Canon 40mm Pancake Lens on the Sony A7 line of cameras. How well did it fare? Read this post to find out! 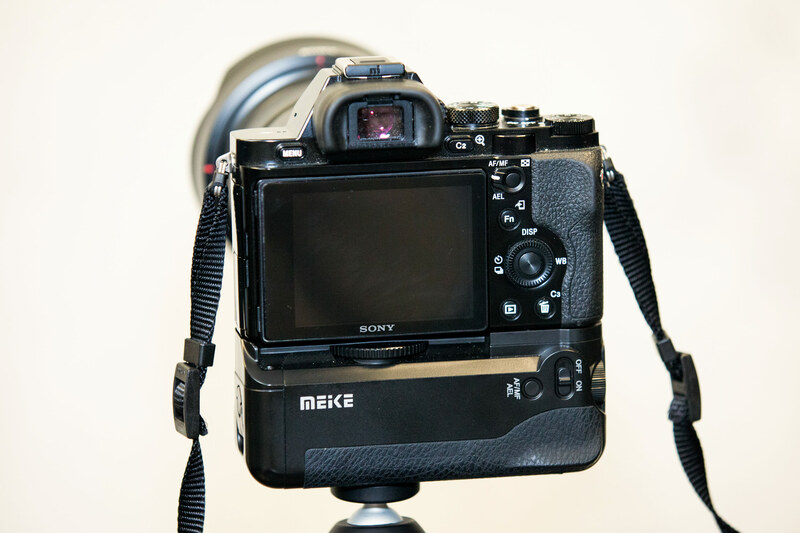 A review of the Meike battery grip for the Sony A7R, a less expensive alternative to the official Sony version. How does it stack up? Find out here!